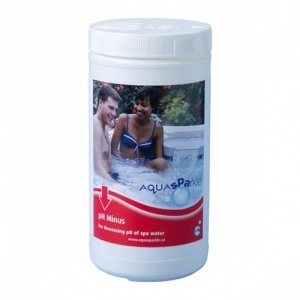 The pH scale is 0-14 and is a measure of whether the water is acidic or alkaline. Water with a pH of 7 is said to be neutral, below 7 is acidic and above 7 is alkaline. 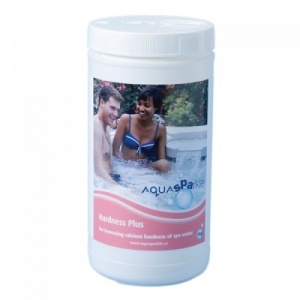 For a Spa or Hot Tub the ideal pH level is between 7.2 and 7.6 ppm, when the pH falls below this level you will need to increase it: pH Plus is the recommended product to do this and if you need to decrease it: pH Minus is the recommended product to do this.